Vangy Tool Co. Inc. is a full service Water Jet, Machine, Tool, and Die shop. 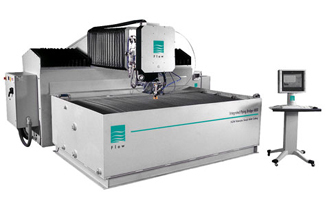 We specialize in Flow dynamic abrasive jet cutting, high speed CNC milling, drilling, and tapping. We design and build single station, progressive, and compound dies. Our welding department has MIG, TIG, Stick Arc, and Spot welding capabilities. We can take your product from an idea to full production or just make one piece.